$150 Million could be won this week in what is the largest week in the history of Australian lotteries with the Oz Lotto jackpot hitting $70 million and Powerball reaching a record equalling $80 million. After no tickets won either of last week’s Tuesday Oz Lotto or Thursday Powerball draws, there is now a combined $150 million worth of jackpots on offer this week. Oz Lotto draw number 1277 is first up on Tuesday 7 August 2018, with a $70 Million division one prize pool. Then Powerball draw number 1160 on Thursday 9 August 2018 has a $80 Million division one prize pool. The record for an Oz Lotto jackpot is $100 Million, but this week’s Powerball jackpot of $80 million equals the previous highest jackpot. While the combined jackpots of $150 Million is the new record for the largest combined Division One prize pool in Australian Lotto history. 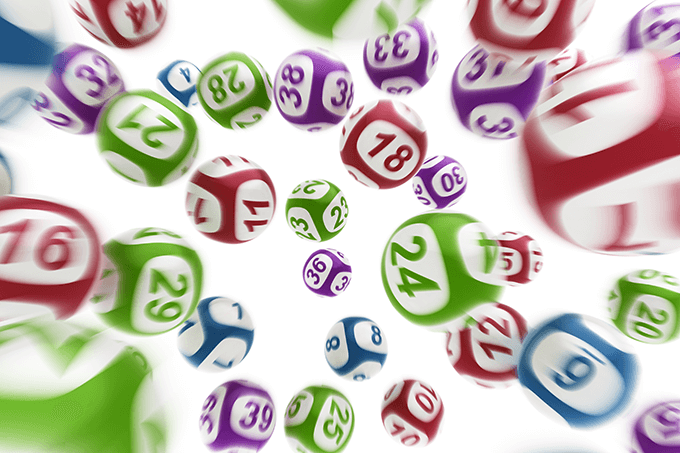 If Powerball is not won again this week it will jackpot to a new Australian Powerball record. For your chance to win one of these life changing jackpots buy your tickets online now. Click here to learn about why you should play online and how it works. Buy your Tuesday Oz Lotto Tickets here – closes Tuesday night 6pm. Buy your Powerball tickets here – closes Thursday night 6pm.